These days, every business has a presence on social media. Be it Facebook, LinkedIn, Twitter, Instagram, etc., and they are all very unique sites, so how often should you post on them? Is there one hard and fast rule to live by? There are some general guidelines, but what works for you and your business is the only rule to live by. By and large, the most popular site for businesses is Facebook simply because of the number of users, so let’s explore the posting frequency of that platform. 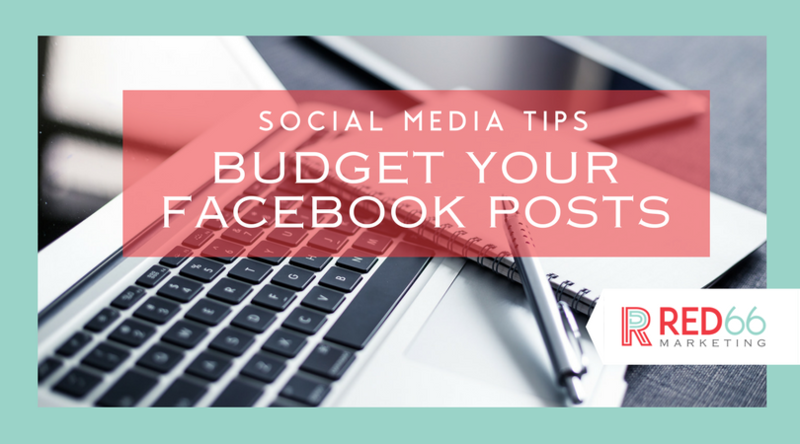 Maybe it’s a really important day for your company, or you haven’t posted in a while, and there are many post-worthy things you want to post on your page. Your gut may push you to post about all the good things happening because, of course, you want your Facebook followers to be just as engaged with the activities as you are. But, publishing everything all at once is going to do the exact opposite. You will likely cannibalize your earlier posts so they won’t even be seen. We see this often where a company may not have posted for a week or two, then they get a chance and post several things all at once. Sadly, some of the first posts are barely seen. It is important to schedule posts out by day and time – giving you more consistent content and better reach. Facebook’s algorithm and continued changes actually indicate that if a business page posts too often in a day, there will be a distinct decrease in audience engagement. In other words, the more you post in a day, the less likely those posts will even show up in the feeds of your followers. As it stands currently, organic posts are visible to about 5 to 7% of your fans or followers, the more likes or shares you receive, the higher the reach becomes. Publishing everything at once oversaturates your feed with information, running the risk of becoming spammy, turning off your fans instead of pulling them in. It’s important to strike the right balance and consistently post relevant content, without seeming overly eager or going overboard. That means that when good things happen, parse out the information and ration it over a period of time, continually drawing followers to that theme or event, instead of posting everything at once. Post ONCE per day. That’s it. Even twice can be too high. Optimally post between 1pm and 4pm. They also suggest posting a minimum of three times per week to stay on top of mind with your followers and develop a consistent reach. We aim for 5 to 7 post a week for our clients. Monitor your progress. Use Facebook’s insights section to check your posts’ performance and see when your engagement increases or decreases depending on what types of content you post and how frequently you post. Test a few different schedules and compare the differences to develop a schedule that works best for your business. And, if you have multiple people who post to your page, make sure you all review any schedule posts and have a posting schedule, so you don’t post on top of each other. That will ensure everyone’s important posts have the best opportunity to be seen organically. If you are curious about how to optimize your social media performance, reach out to us. Each channel has a slightly different audience and set of rules. We can help you navigate these platforms and build out a social media strategy that’s just right for you.